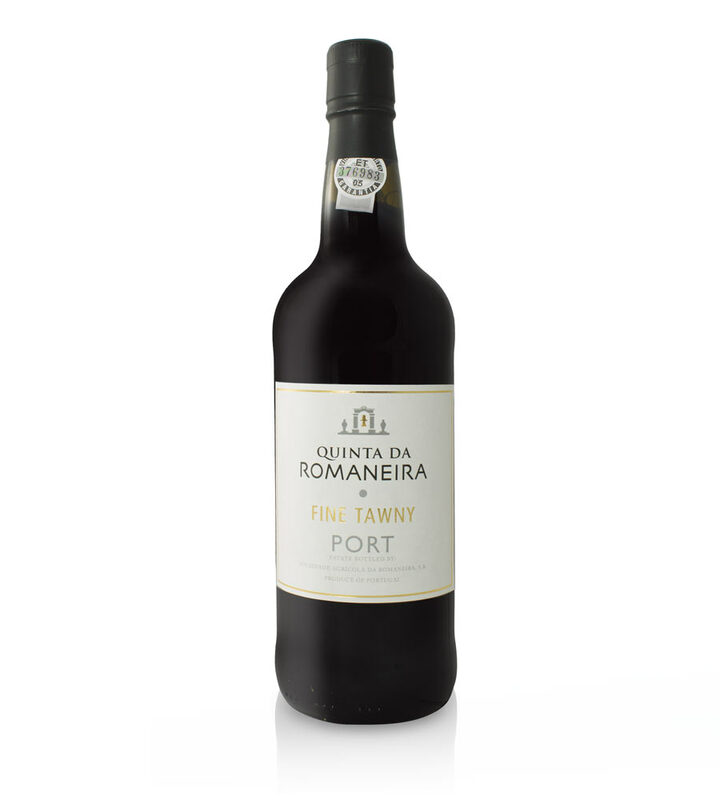 This is a carefully selected blend of elegant wines aged in barrel for 5 years. Its lightness and elegance come from having less colour extraction due to shorter skin/juice contact at fermentation. It is more complex on the nose than the Ruby, showing youthful fruit with a raspberry character. On the palate It is medium sweet with a well balanced fruit and richness. 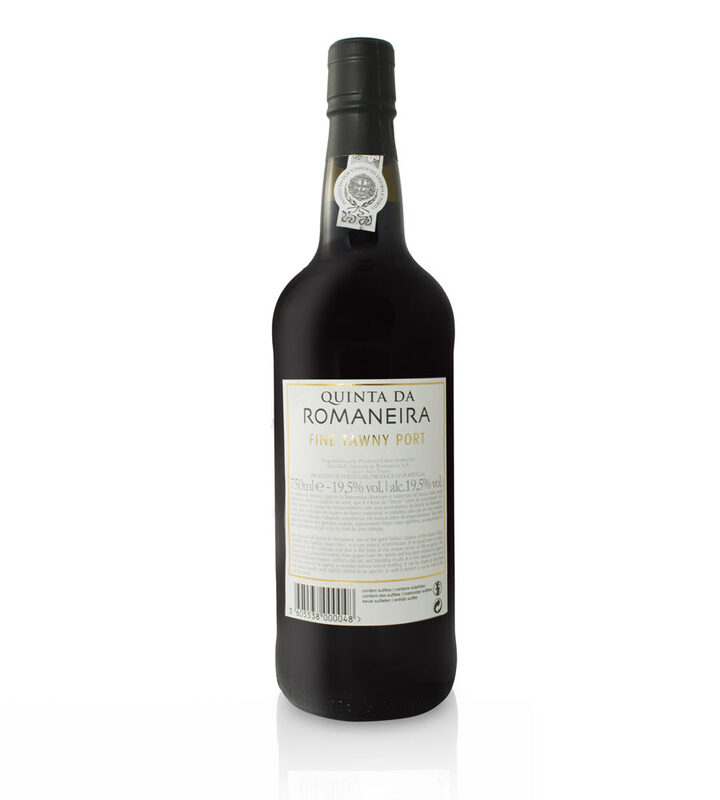 Made 100% with grapes from vines classified “A” quality from Quinta da Romaneira, located in the heart of the Douro Valley. Tasting notes: This is a carefully selected blend of elegant wines aged in barrel for five years. Its lightness and elegance come from having less color extraction due to shorter skin/juice contact at fermentation. It is more complex on the nose than the Ruby, showing youthful fruit with a raspberry character. 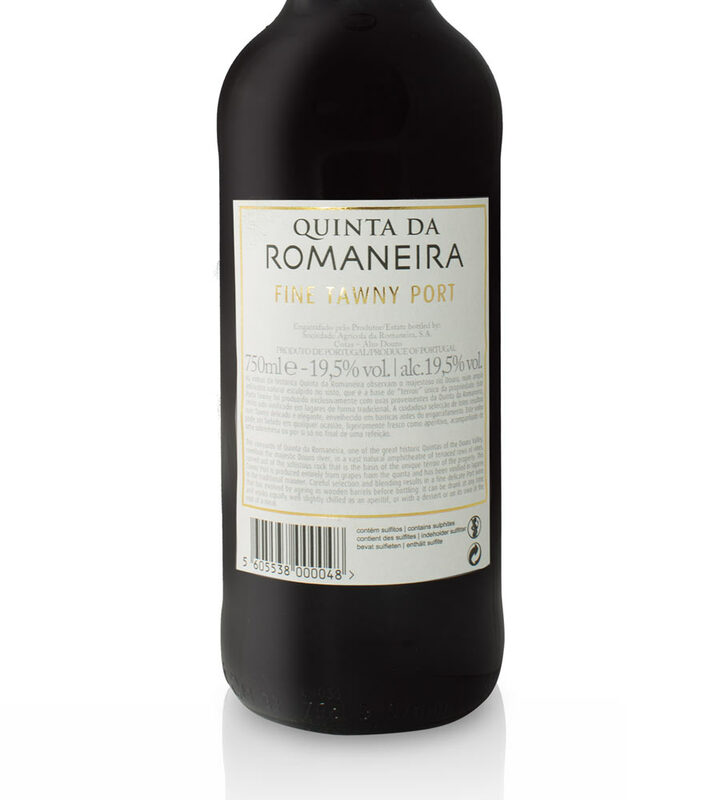 On the palate It is medium sweet with a well-balanced fruit and richness.